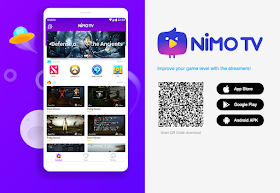 NiMO TV, a game streaming app focusing on community interactivity through chat and virtual gifts expands in the Philippines following its successful launch in other Southeast Asian countries like Indonesia, Thailand, and Vietnam.  One exciting event in the pipeline is the upcoming Rules of Survival – NiMO TV - Philippine Champions League tagged as one of the country’s biggest esports league with a combined pool prize of Php500,000. A cash prize ranging from Php 25,000 to Php 100,000 awaits the sixth to the first place winners of the event.